Babies and toddlers with Down syndrome often engage in age-appropriate misbehavior as they pass through developmental milestones as early as their mainstream peers. Throwing food, plates and cups at meal time during the 'hold and release, cause and effect' stage can be delightful for the child. 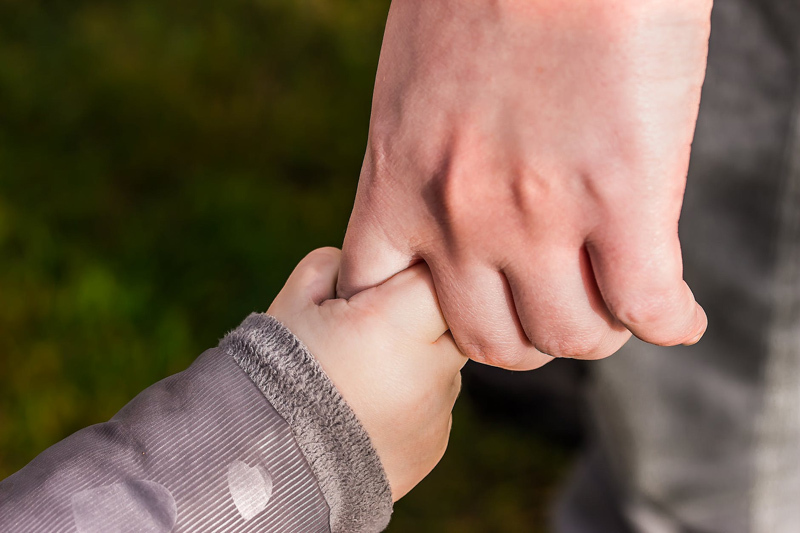 When a child with special needs develops negative behavior habits, parents often look for firm but loving discipline strategies to reduce and eliminate them, and find those that help us teach them more positive substitute behaviors. Parents have learned to be very cautious in considering medication to avoid medication for compliance, even when a child or teen with Down syndrome has escalating behavioral challenges, because there is a greater likelihood that changes in behavior are due to medical reasons, abuse or neglect. Mothers who endure long-lasting stressful situations deserve support, respite care and understanding. Sometimes crisis intervention and long term help is needed. Parent-Child Interaction Therapy teaches useful strategies and effective skills to parents whose children have aggressive, rebellious or otherwise challenging behaviors, to help children in difficult situations establish or rebuild relationships, and to bring some peace and comfort to the family. Challenging behavior was cited as a primary reason that students with IEPs had been blocked from inclusive classrooms in their neighborhood schools until 1997 amendments to IDEA established PBIS as the recommended form of behavioral intervention. PBIS is now embraced as a strategy for all students. Children with disabilities should have ample opportunities to engage in decision-making, developing preferences, and engaging in power struggles with parents, just like their mainstream peers. They need options, extra time to practice, and a safe and forgiving relationship to express defiance. Misbehavior by a child with special needs can be caused by the extra challenges added by a health problem or developmental delay. What does that mean for mom? Children who speak at home but don´t feel comfortable talking at school or in other social situations may have a condition known as selective mutism. Researchers have found that children who experience selective mutism have an anxiety disorder that prevents them from speaking in certain situations. The Voice4u iPod Touch / iPhone App is a low priced software application providing graphics, speech support and alternative communication for children and teens whose speech or behavior may be difficult to understand. You may add icons, pictures and sounds and it is available in Japanese, too.